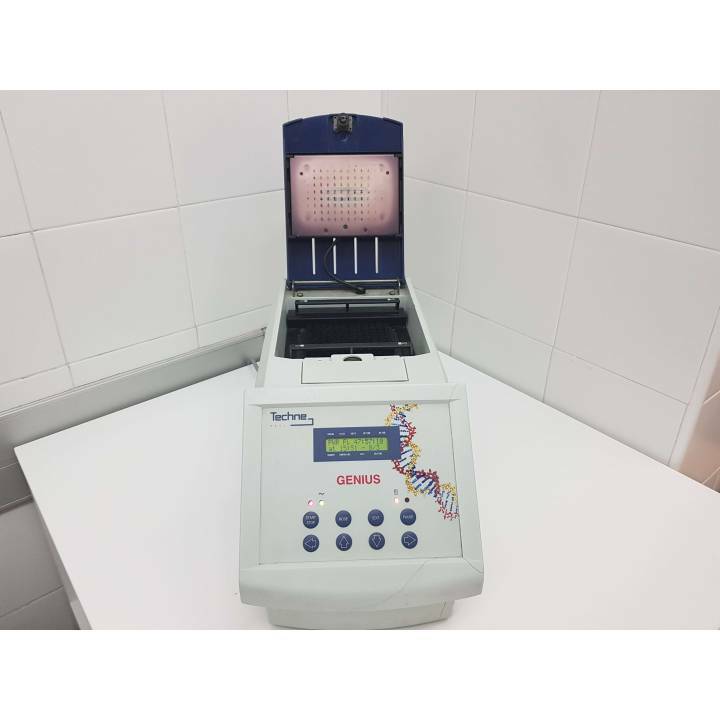 Here we offer you a list that you will find termocicladores RT-PCR, sequencers, systems, microarrays, and synthesizers. 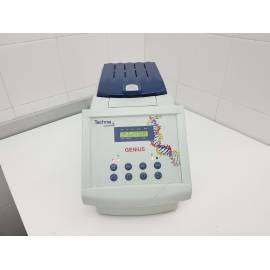 Techne Genius thermal cycler. Block of 96x0.5mL tubes. The advanced peltier technology provides an operating temperature range of 4 ° C to 99 ° C with a temperature control accuracy of ± 0.2 ° C and a block uniformity of ± 0.5 ° C. Complete with heated lid. A maximum of 99 programs with up to 9 segments each and cycles can be repeated up to 99 times. Includes RS232 computer interface.